If you’re in Crawley and you’re having boiler or central heating problems such as mysterious noises, gas smells or radiators not heating well… Aura Gas can help. We have local Gas Safe-registered engineers based in and around Crawley available to give a new boiler quote and help you now. Aura Gas is southern England’s leading local boiler experts. We serve villages, towns and cities across the English south coast and into the home counties. We supply and fit safe and popular makes and models of gas and LPG/Calor boilers for home central heating systems, as well as oil-fuel boilers. We provide service and breakdown cover packages for boilers still within guarantee/warranty periods. Aura Gas is a ‘platinum accredited’ installer of this country’s leading boiler manufacturer, Worcester Bosch. All models in the Worcester Greenstar range have been awarded Best Buys by independent campaigning consumer organisation, Which? New Worcester boilers from Aura Gas come with a 12-year guarantee. Another Which? Best Buy we install is Vaillant – and we also specialise in fitting Ideal boilers which are often available on highly competitive finance deals. We issue gas safety certificates to landlords in Sussex including Crawley. 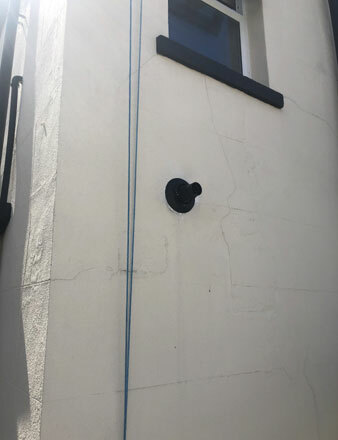 We are often approached by tenants and landlords to inspect gas boilers and other appliances. If you are concerned your home’s boiler in Crawley and surrounding area might require an inspection, you can reach our ‘Live Chat’ team in seconds – or feel free to call. Typical places we cover across the Crawley area: Crawley Town, Reigate, East Grinstead, Horsham, Haywards Heath, Billingshurst, Redhill, Burgess Hill and Dorking. We issue gas safety certificates to Crawley-based landlords. Landlords and tenants often invite us to properties to inspect gas heating and appliances. So if you’re worried a boiler in a property in the Crawley area might require a gas safe inspection, contact us in seconds now using our ‘Live Chat’ service – or call us. For the Crawley area, you can book a free home survey in seconds using our online calendar. 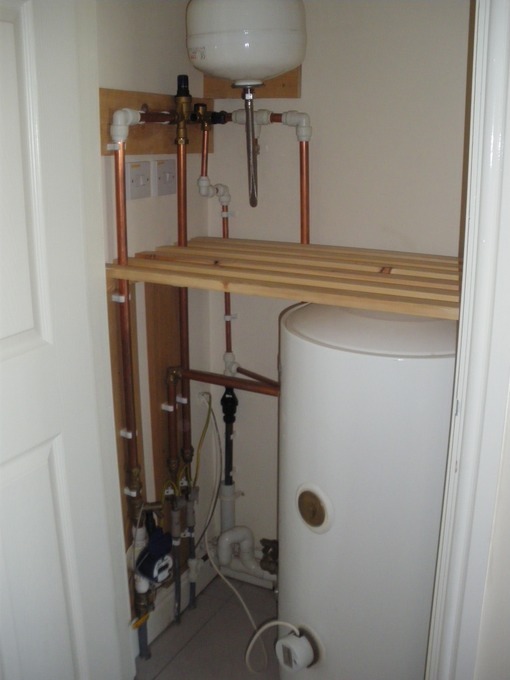 After our visit, you will receive a fully-costed fixed price for boiler purchase and installation. How long until my new boiler in Crawley is installed? 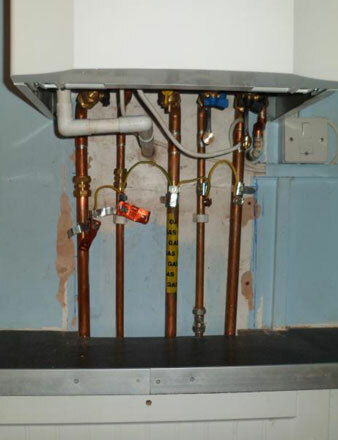 We can complete new boiler installations within 48 hours in the Crawley area. 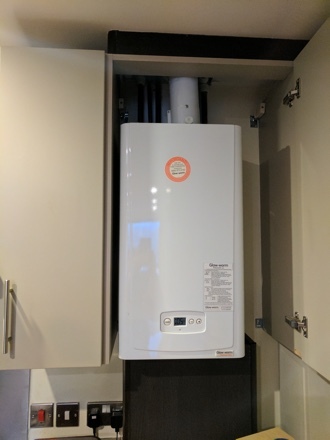 It can depend on any issues that might arise during your new boiler installation and time of year. Properties in the Crawley area can have differing heating and hot water needs, perhaps depending on age of your home or rented property. As part of our home visit, we’ll help you work out which system is best for the property that you live or rent. Boiler or heating problems in Crawley?